(d) Provision of Upload and Download service points in Uyo, Eket, Port Harcourt, Owerri, Onitsha, Asaba, Awka, Benin, Ore, Lagos, Enugu, Makurdi, Lafia and Abuja. The Optical Fibre Cable Backbone network is to enable connectivity and other Information and Communication Technology infrastructure between Ministries, Departments and Agencies of Government. Duration of Display: Date: 31st August, 2015 – 28th September, 2015 Time: 8:00am – 4:00pm Daily. 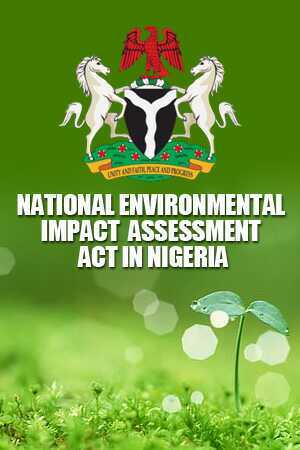 ALL COMMENTS RECEIVED SHOULD BE FORWARDED TO THE HONOURABLE MINISTER, FEDERAL MINISTRY OF ENVIRONMENT ON OR BEFORE 7TH OCTOBER, 2015.